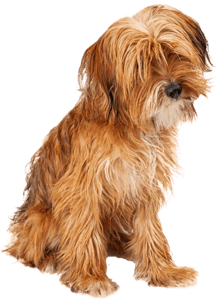 Caister Vets can write and provide repeat prescriptions for your pet. We stock most medications, but please give us two working days’ notice to ensure we can order everything you require. For an animal with a repeat prescription, we will need to perform periodic examinations, usually at 6 monthly intervals to ensure that the medication is still appropriate for your pet and their needs. Written prescriptions can be provided on request; there is a small administrative fee for this service. Please contact reception to find the most up-to-date price.